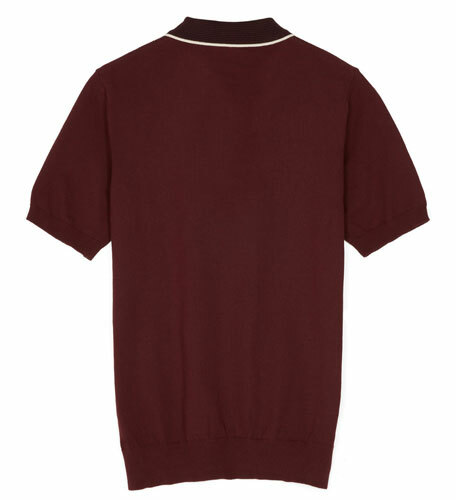 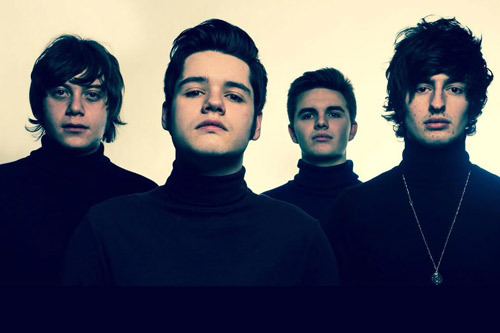 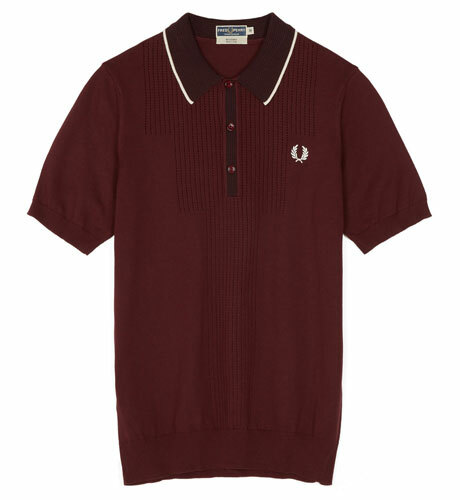 It doesn’t come cheap, but the Fred Perry pointelle design knitted shirt is a lovely thing. 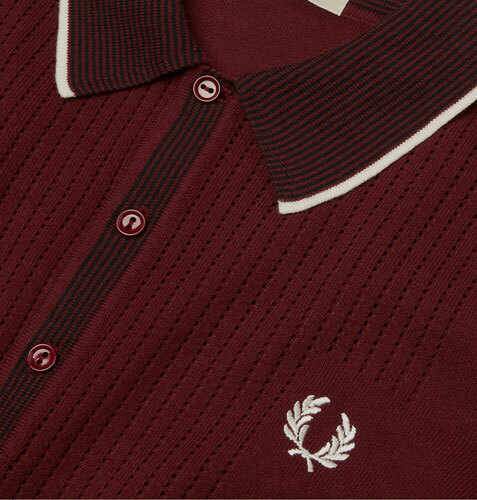 It is in the current Fred Perry Reissues range, an Italian-made knitted shirt that was originally designed to ‘bridge life on and off the court’ in the 1960s. 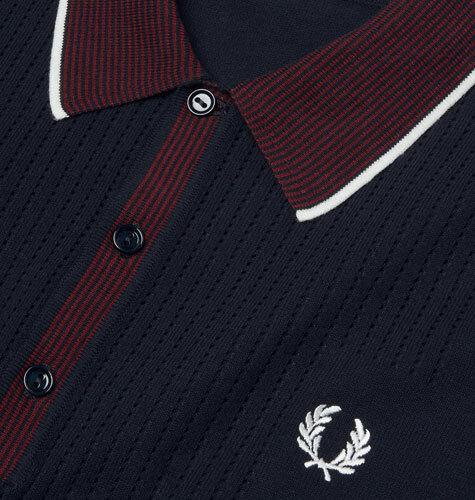 It is made from a crepe cotton, with an open pointelle design at the front, striped collar and placket, single tipped collar and of course, the Fred Perry Laurel Wreath.